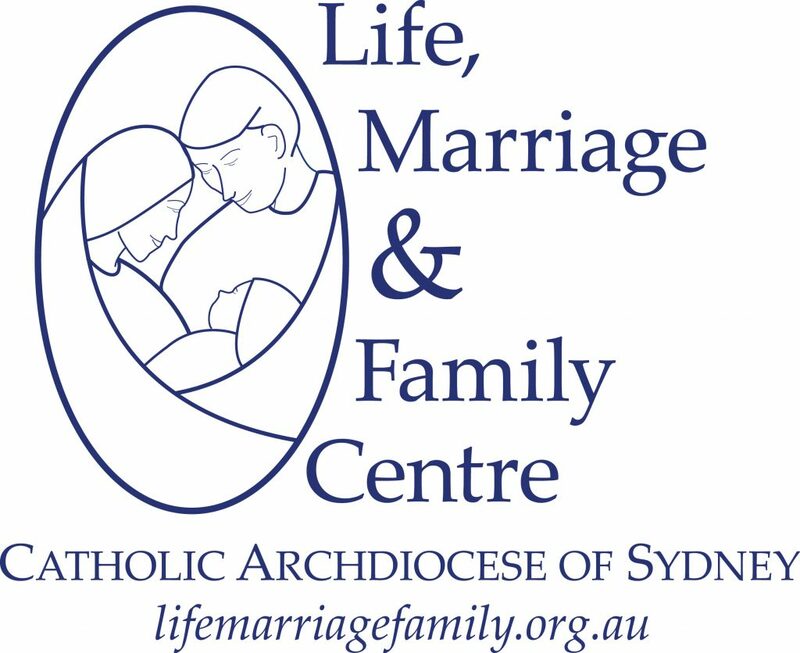 The Life, Marriage and Family Centre works at the service of marriage, family and the Gospel of Life. The Centre has been established to extend the research, policy, educational and pastoral activities that the Archdiocese undertakes with respect to life, marriage and family issues. In regards life, the centre gives particular attention to abortion and euthanasia, as well as reproductive technologies, embryo experimentation, genetics, family planning and population issues. In regards marriage and family, particular attention is given to deepening the understanding of how marriage is different to other forms of relationship; marriage enrichment; parenting, and especially fatherhood; effects of divorce and separation; the interests of children; and pre-marriage relationships. Why have such an office? The Church is committed to proclaiming its teachings about the gifts of life, marriage and the family. The Church is already providing support through various Archdiocesan agencies which serve life, marriage and family in the areas of education, welfare, health and catechesis. However, this work needs to continue and to expand. This organisation is a service of the Archdiocese of Sydney.